A few hours into 2018, The Nile Post looks at politicians who dominated 2017, either for the good or the bad, as part of our political round up of the year. The year 2017 will always be remembered in the lives of Ugandans especially music lovers as one that gave birth to one of their current favourite politicians. 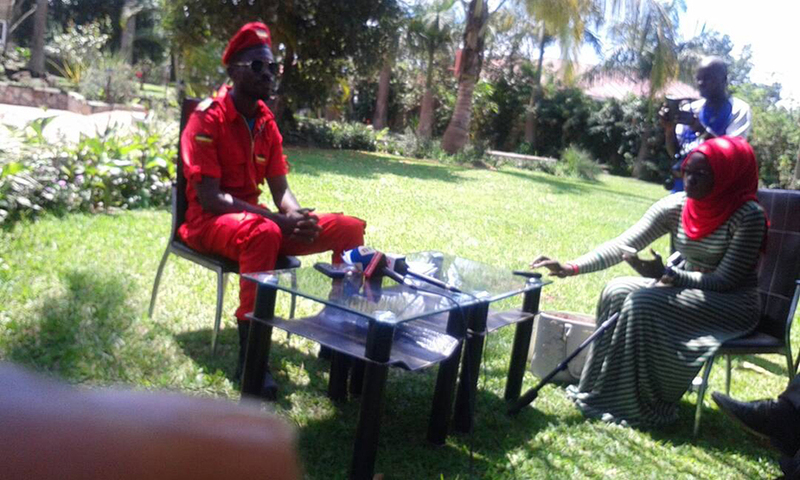 Thursday June 29 2017 saw a birth a new player in the country’s political landscape, in 35 year old Robert Kyagulanyi Ssentamu, commonly known for his stage name Bobi Wine. For over a decade, his name only sounded among the music fanatics but in 2017, he broke the shell when he was declared the winner of the Kyadondo East by-election in a landslide victory. Kyagulanyi polled 25, 659 votes against 4,556 for NRM’s Sitenda Sebalu and 1,832 for FDC’s Apollo Kantinti, his closest rivals. Speaking shortly after being declared winner, Kyagulanyi said the win reflected the people’s will and desire to cause change in the country. Barely a month after his election, Bobi Wine came in direct collision with president Museveni when he wrote a letter accusing him of failure to acknowledge the evolving trends, even after ruling Uganda for over 30 years. Museveni would later pay back Bobi Wine in the same currency with another missive describing the singer as being uninformed and a liar. 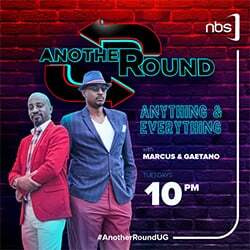 “What is amazing is the opposition, to which Bobi Wine apparently belongs, is always opposing new industries (e.g. sugar in Amuru, they delayed Bujagali dam in the 6th Parliament (1999),”Museveni responded to Bobi Wine’s claim of the ever increasing level of unemployment especially among the youths. Bobi Wine was also vocal during the age limit debate although his side was defeated as parliament voted to lift the presidential age limit. In the year of the age limit, the name of Arua Municipality Member of Parliament, Ibrahim Abiriga was on the mouth of everyone for both the good and bad reasons (depending on which side of the debate one was). Abiriga was one of those at the forefront of promoting the move to lift the presidential age limit from the Constitution and unlike many, he publicly came out to state so. He was loved so much that during the reading of the budget at Serena hotel in Kampala, President Museveni handed Abiriga a pair of craft shoes. Abiriga’s name continued sounding partly because of his weird sense of fashion where he drapes in yellow from head to toe. The yellow man Abiriga was again in the news for bad reasons when a picture of circulated around various media platforms showing him easing himself near the entrance of the Ministry of Finance. He would later confess that it was indeed him but was quick to defend himself that he was badly off and could not keep the urine on himself. Kampala Capital City Authority court would later charge Abiriga with committing a public nuisance and fined Shs 40,000 for the offence. In the same year of the age limit, the name Raphael Magyezi rhymed together with that of Abiriga. One could not talk of the age limit bill and the name Magyezi didn’t show up, for he was the mover of the private member’s bill that morphed into the age-limit bill. 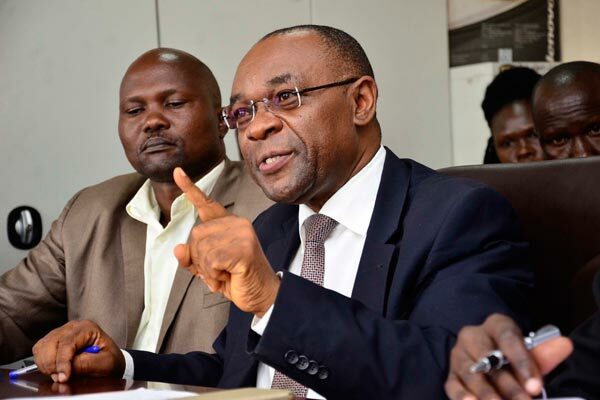 On September 27, the Igara West legislator Magyezi moved the motion seeking leave to introduce a Private Members Bill to amend the constitution, the age limit bill. Earlier, opposition MPs had made life difficult for Magyezi to table his bill on the floor of parliament by singing on top of the voices but the Igara West legislator later managed to table the motion. Following the passing of the bill by parliament, the architect of the age limit bill, Magyezi told NBS TV that he would table more bills before the August House in a bid to fill the loopholes in the constitution. She is the speaker of parliament and also doubles as Kamuli district Woman MP. Kadaga was on the receiving end on a number of occasions especially during the age limit debate. As the debate raged, Kadaga was accused by a certain section of MPs for inviting security operatives alleged to be from the Special Forces Command that later forced MPs out of the house. She was also accused of steering the House in a partisan manner. This followed the chaos where 25 MPs were suspended but Kadaga stood her ground and refused to apologise insisting she never invited security to the house. “I will not apologise for applying the rules of procedure in this House. 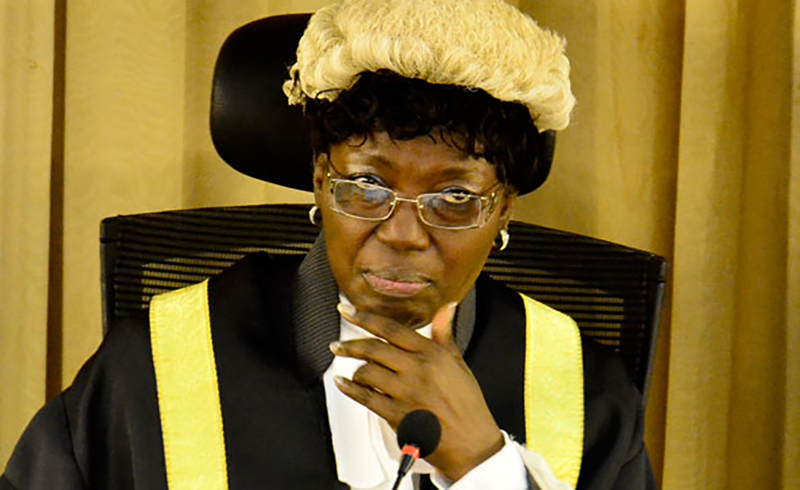 Let me remind members, especially those trying to run parliament from the streets, that I am the custodian of Parliament’s rules of procedure,”Kadaga said. She later wrote a scathing letter to Museveni asking about the identity of the security operatives in invaded the chambers. She was again in the limelight at the climax of the debate for suspending six legislators on October 18, before the bill was passed a few days later. The suspended MPs who missed taking part in the vote on the bill cursed Kadaga for interpreting parliamentary rules in a partisan way, before they dragged her to the High Court over her conduct and their resultant suspension.